It will only take you approximately 15 minutes by car to reach the town of Avola between Siracusa and Noto. The foundations of Avola date back to 13th – 12th century BC when it was inhabited by the Sicani. The greeks invaded the area in 8th c BC after which the Romans, the Arabs and the Normans followed suit as in most parts of Sicily. It is locally known as the “Città Esagonale” as it original shape was a pure hexagon. Much of ancient Avola was destroyed in the earthquale of 1693 and the remains is now called Avola Antica”. The centre of town is still the centre of the hexagon with its cathedral and Piazza Umberto. The town consequently counts another 4 piazzas each with its own church. Between the 19th and early 20th centrury important buildings such as Palazzo Modica, the Theatre Garibaldi and several Liberty villas all with the use of the local Iblean stone with its blend of Baroque and neoclassical architecture gave the town a distinct elegance. • Nearby is the nature reserve Cavagrande del Cassibile. Deep canyons are gouged out of the rocks by the river and a system of small lakes and cascades in the valley below. These can be reached in about an hour’s walk. You can also see ancient dwellings, one next to the other, carved out of the rock face on six different levels. • North of the pine forest, the mouth of the river Cassibile is flows into the Cavagrande Nature Reserve. It marks the border between the territories of Avola and that of Syracuse. 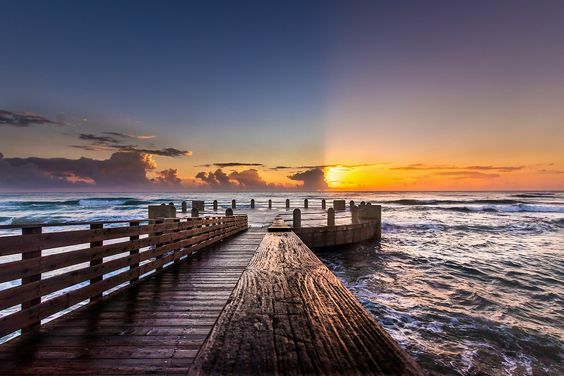 This area has a rich marine fauna formed by sea basses, eels and mullets, as well as hosting migratory birds such as herons, ducks and flamingos in certain seasons. • The beach “Pineta of Gelsomineto” is situated 2 km from Fontane Bianche and 5 km from Avola in the Municipility of Avola. It is one of the most beautiful beaches on the south east coast Sicily. A yet unspoiled hidden gem with a clean crystalline sea and fine white sand and so called because a species of jasmine grows amongst the Pine Forest that is located directly on the edge of the beach. These lands were once a seaside resort belonging to the Marquises of Cassibile and it is sometimes referred to as the beach of “Marchesa di Cassibile”. At the ends of the small bay there are verdant cliffs of limestone, on which you can easily climb. Off season, this beach is an idyllic retreat but can get quite busy in the peak season as this beach is well protected from the winds and offers some shade. 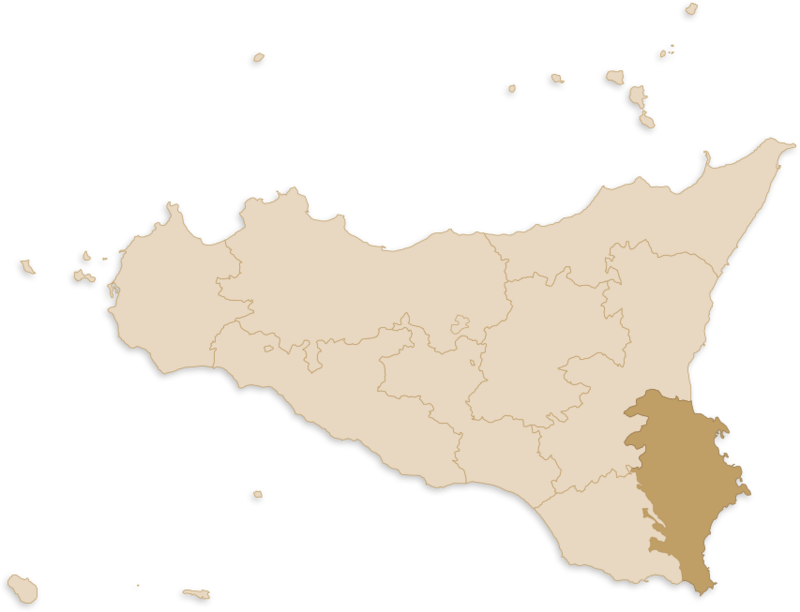 • This part lends itself to some of Sicily’s most important autocnotos produce such as the grape Nero d’Avola and the DOP almond that is used extensively fo the best sugared almonds throughout Italy. • Pantalica is about 60 km away. Located on a plateau surrounded by canyons formed over thousands of years by the Anapo and Calcinara rivers, this area is rich in natural and archeological interest. The Anapo valley can be visited on foot via a 10 km trail which follows traces of the old Syracuse-Vizzini railway. The plateau also contains the necropolis of Filoporto where there are around 1,000 tombs carved out of the rocks.